Here at Absolute Automation we take pride in our work, and strive to have our quality go beyond our customer's expectations. Electrical controls and automation is not just our hobby it is our passion. We are a small motivated team in constant pursuit of knowledge in the continually growing, and ever changing field of Technology. 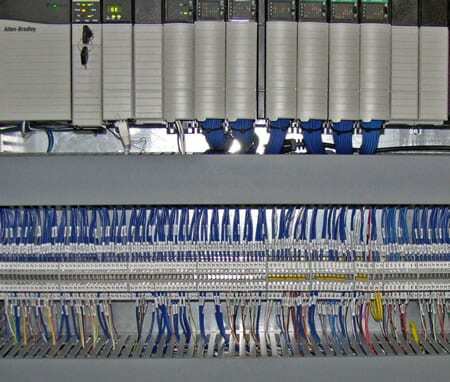 Over 20 years’ experience in Electrical Controls and Machine Tool Wiring. 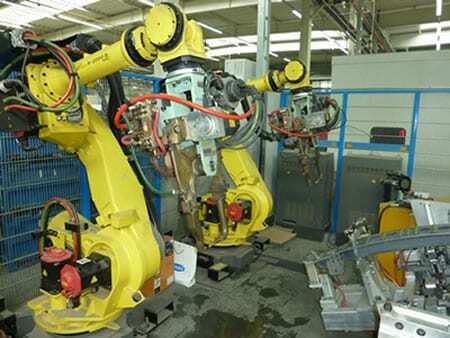 We work with Machine Builders and Designers from the raw machine to the finished product. 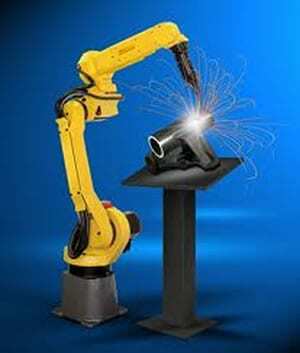 Basic Fanuc Programming in the handling tool application.